De ‘diabetescoach’, nuttig of overbodig? Vanaf 1 oktober 2016 register in gebruik! 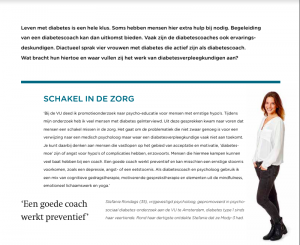 Copyright © 2019 Diabetes Coaches. All Rights Reserved. The Matheson Theme by bavotasan.com.